Homecoming is the week of September 17 – 21 in BISD. This is always an exciting week full of spirit and fun events. At Chandler Intermediate, we follow the high school’s spirit dress-up days, plus we add some spirit of our own. Monday is PJ day, so we can put those West Trojans to SLEEP! All pajamas MUST be school-appropriate and adhere to our CIS dress code. Slippers may be worn, but students should bring shoes to participate in PE. Tuesday is Western Day, so we can give our opponents the BOOT! Students may wear their boots, western wear, and hats on this day. The spirit store will also be open at Chandler Intermediate, so students may shop for spirit items and noisemakers if they bring money. Wednesday is Wacky Wednesday! We want to whack those Trojans! Students can wear mismatched patterns and styles in their clothing. The spirit store is also open for students to purchase items on Wednesday. Thursday is Throwback Day! Let’s Throw our football opponents in the DIRT! Students may dress up according to their favorite era or decade. Thursday is the last day the spirit store will be open for students to purchase items. It all comes together on Spirit Day Friday! Students are asked to wear clothing that represents their Brownsboro spirit. That morning, students at CIS will load the buses to head to the varsity football field to participate in our annual community-wide pep rally from 9 a.m. until 10 a.m. Parents may attend, but there is a designated area for parents to be seated. 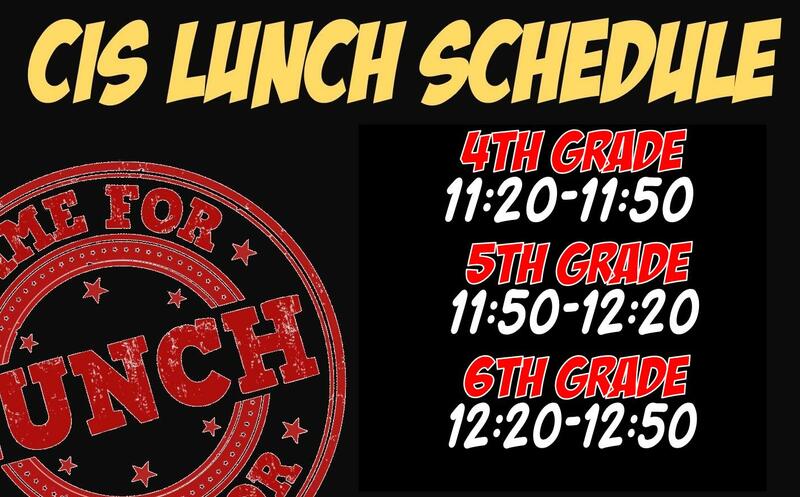 Students will return to the campus for lunches, and then the afternoon will be filled with a fun CIS celebration beginning at 1:30. There will be music, concessions, and other fun events. This celebration is for CIS students only; parents may attend the pep rally, but the CIS afternoon celebration will be a closed event to parents and/or siblings of students. Students may bring money to purchase concessions. Throughout the week, students are encouraged to participate in spirit dress days, but dress code rules still apply. Temporary (spray) hair color is permitted, but NO permanent hair coloring is allowed (i.e. dye, Kool-Aid, marker, highlighter). We are looking forward to a fun and productive week of spirit and learning at CIS. 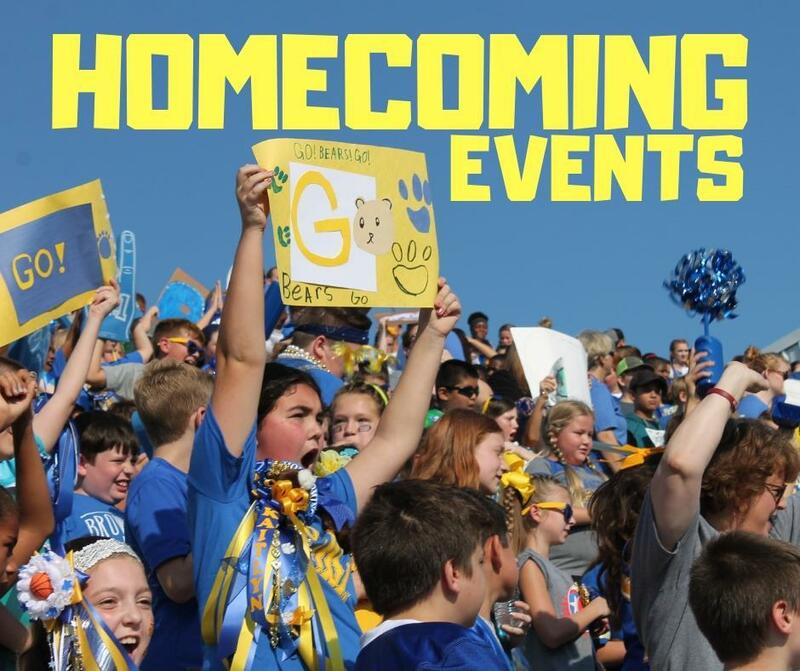 Our students support the Brownsboro Bears as they face the West Trojans at the varsity homecoming game Friday night!